Mobility as a Service is a term oft mentioned as a potential saviour of cities, but its advocates typically describe the concept in generalities. Fortunately, the Movin’On 2018 Montréal conference had a number of sessions which explained the concept in simple terms with real world examples. 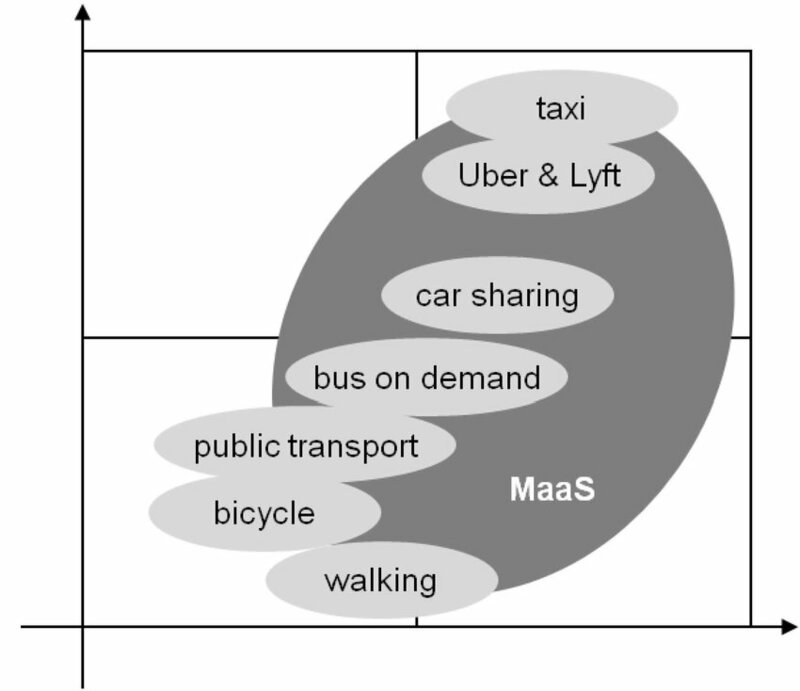 MaaS has numerous definitions, but the concept is essentially to use a single payment plan to cost-effectively access multiple mobility modes such as transit, bikeshare, carshare, micromobility (personal mobility devices like scooters, powered unicycles et al) and transport network companies (Uber, Lyft, etc), and to be cheaper than owning and operating a vehicle, with the same or better reliability. The historical trend of public transport has been from companies operating individual bus and railway lines (first generation), to networks by mode (second generation), to multimodal public transport agencies (third generation). 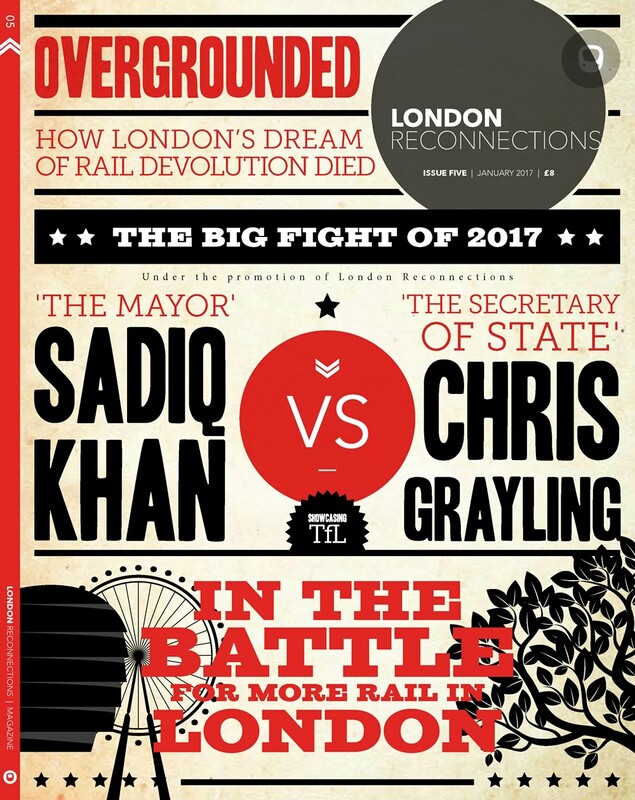 Generational examples are the original Metropolitan Railway line, London Passenger Transport Board’s grouping of all Underground lines in 1933 and the creation of Transport for London in 2000. MaaS is now the next generation, bundling transfers between public transport and filling in the gaps between each mode’s deficiencies. This shift in mobility is already underway in some cities. The appetite is there, as can be seen with new transport offerings like carsharing and bikesharing becoming increasingly widespread. Since the Movin’On conference, Lyft announced its acquisition of Motivate, the largest bike-sharing network in the US, and Uber is adding bikesharing to its app. Now let’s look at some of the individual new transport modes that comprise MaaS. 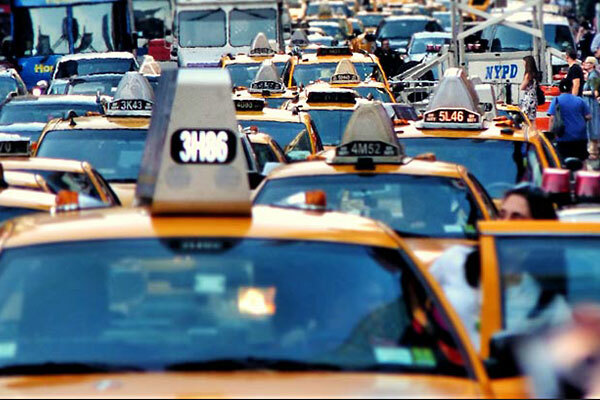 In the nineteenth century, the glut of taxis in major cities and resulting congestion led to requirements for registration and restrictions on their numbers. The reason was twofold ‒ to reduce congestion of large numbers of taxis trawling for fares and to allow taxi drivers to make a living wage. Whilst TNCs are seeking to exempt themselves from taxi and cab regulations (by almost any means available), cities most affected have started to place limits on them. Unfortunately, there were no talks or examples of electric scooters (eScooters) at Movin’On, the even smaller scale micromobility device that is sprouting up like mushrooms in many cities. eScooters have the advantage of not needing docks (the charging being outsourced to individuals overnight), but in practice this has meant that the devices are left on sidewalks. As a result, they have become a public nuisance in some cities, invoking a quick municipal response. 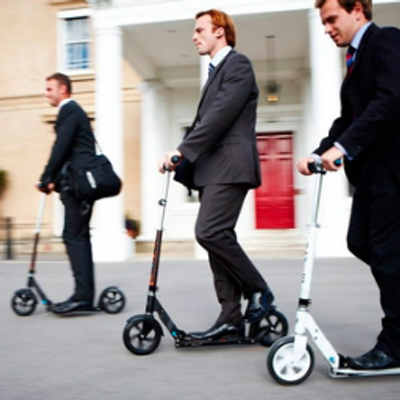 San Francisco and Santa Monica have just placed limits on the number of eScooters in their cities, and London is still talking with eScooter startup Bird about how to meet the UK’s 1835 Highways Act. Other cities will soon follow these cities’ lead. eScooters may be the ideal last kilometre solution for commuters, being cheaper and lighter than bikes, folding up neatly for storage under desks or in lockers, and easy to carry. Sandra Phillips, CEO and Founder of movmi, a shared mobility company, is an architect who is looking at the user side of shared mobility, not just the vehicles. She explained that Vancouver has numerous carsharing companies, providing over 3,500 cars, which has caught on in this increasingly vertical city ‒ whilst car ownership has remained stable despite a growing population. The city allows such companies to park their cars in residential neighbourhoods with permits. She stated that personal cars are parked unused for 95% of their lifetime – used 5% of the time but paid for 100%. Younger generations don’t have a strong attachment to cars, nor often the money or space to park them. Phillps added that politicians with strong, citywide relationships must support the transition to MaaS, because there is a lot of pushback when a new company disrupts the mobility market. This applies for any new transport mode or improvement really. In 10 years, Vancouver’s carsharing market went from 10,000 members using 400 cars to 200,000 users and 3,500 vehicles, which partially accounts for declining car ownership amidst a population increase. Increased high density condo living is also a factor. The city also reframed the not-in-my-back-yard (NIMBY) complaints as ‘your neighbours use these cars’, which fostered understanding and acceptance of the carshare concept. Demonstrate the convenience and affordability of options ‒ ie personal cars are used only 5% of the time on average. Show the numbers and economics of shared mobility versus the costs of ownership – parking, maintenance and depreciation. Provide safety ‒ not just in accidents, but personal safety using shared mobility. 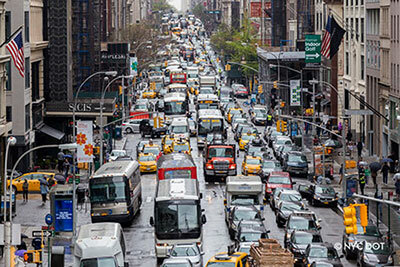 In large cities the personal car is, collectively, becoming more and more of an own goal. Its use is not scalable, and it is increasingly hemmed in by other vehicles. A survey by another Vancouver carsharing cooperative, Modo, of their membership found that the main reason for joining carsharing was cost savings, but convenience came a close second. University of British Columbia researcher Dr Michiko Namazu determined that 80% of people who join Modo had sold or donated their cars. Fortunately the benefit to society from carsharing is even better. A 2016 study by University of Berkeley found that a single carshare vehicle can remove up to 11 individually owned vehicles from city streets. Vancouver has embraced the concept, having the highest carshare vehicles per capita than anywhere else in the world (39 per 10,000 people). 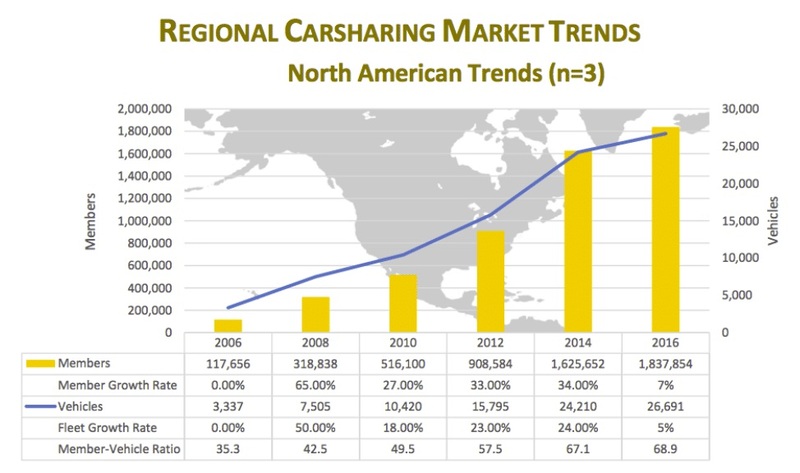 Its 3,500 carsharing vehicles is also only second in North America, behind New York City. Personal transportation sits just behind commercial goods movement and heavy industry as a significant contributor to greenhouse gas emissions. Thus a further shift to carsharing could have a great impact on such emissions. However, as is the case for all cars, parking is a key issue for all shared vehicles. Carsharing company Cars2Go is leaving Toronto because the City Council wouldn’t allow the company’s vehicles street parking. Sampo Hietanen is founder and CEO at MaaS Global Ltd, a Finnish integrated mobility company, and is regarded as one of the fathers of the Mobility as a Service concept. He believes a robust workable MaaS implementation is close, but it still needs a service promise to ensure that users can rely upon it, as well as a commercial case. He cited many projects underway – Antwerp, Birmingham, Miami and Vancouver – but noted that none are of a sufficiently large scale to gain traction. Hietanen also noted that some cities have stumbled in the race to MaaS, but explained that this is the nature of experimentation. Policy and implementation needs to be based on evidence and data, and much trial and error is necessary to determine user needs, preferences and price points. As some critics have speculated, only the wealthiest tech fund backed TNCs can afford to ignore the data and commercial bottom line. MaaS Global launched Whim in Helsinki in 2016 and now has close to 50,000 users, who use the pay-as-you-go app or monthly plans to access public transport, bikesharing, car services and taxis. The company is also starting a MaaS service in Birmingham, UK in partnership with the West Midlands Combined Authority, which will include the local bus operator National Express West Midlands, taxi app Gett, car rental company Enterprise and cycle hire provider Nextbike. Three service levels will be offered, pay as you go, and unlimited public transport with two levels of car hire use. MaaS Global plans to launch in Antwerp later this year as well, with negotiations ongoing for roll-outs in the Netherlands, Austria, Canada and Singapore. Data sharing: Data is now power, so mobility companies will not likely share those assets with others or cities. Back-office integration: Who runs the day-to-day MaaS operations? Ownership of the customer: Individual companies – from fleet managers to taxi services – will be concerned with the health of their own enterprise and the retention of their own clientele. Lack of understanding: MaaS integrated movement is still an unknown concept to most city dwellers. Lack of collaboration: Currently city and regional transit agencies often operate independent of each other, as do personal mobility companies. To implement MaaS, most of these parties will have to work together closely. Lack of proven implementations: Without examples to point to, consumers have had to take a leap of faith and sign up for MaaS. 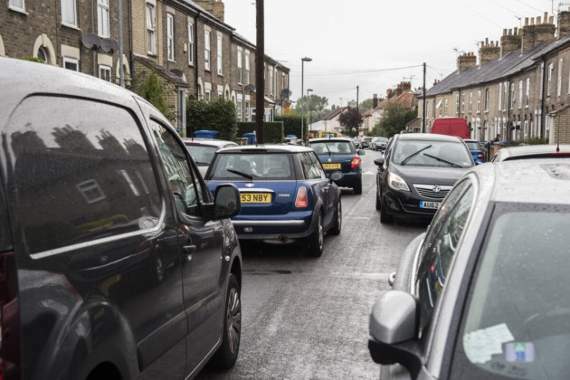 Cars are advertised and still thought of as the dream of ‘freedom’, but this is increasingly not the case in and around cities ‒ the reality is daily commuting on clogged roads, often at 9mph or less. Millennials are not buying into it. But families still in thrall of yards and quiet neighbourhoods are. The ‘driving everywhere is a right’ mindset is eroding in cities as walkability increases, transit only lanes are expanding and bikeshares are becoming ubiquitous. Proposing the alternative, car-free dream (such as ‘no more parking or maintenance worries’) is key, but the marketing is not quite there yet. Vehicles in a street are like molecules in a pipe, and like molecules they form different physical states depending on their volume and the size of the pipe. At low volumes, traffic is free flowing like a gas, rarely having to slow down. But with increased volumes and / or reduced street capacity, the flow becomes turbulent, slowing down suddenly for no apparent reason. It starts behaving like a fluid, backing up and seeking out any path to arrive at their goal. Often traffic pressure seeps into residential neighbourhoods to make its way, long standing ‘rat runs’ worsened by the widespread use of satnavs with real-time traffic updates and automatic route recalculation. With additional vehicles or smaller pipes, there is a phase shift from fluid to sludge, barely moving. Parking is merely car storage, which shouldn’t be inside the pipes themselves (street parking) nor taking up valuable space where the pipe network is most dense (downtown). This explains why new roads and lanes quickly fill up – new and wider pipes draw drivers like moths to a flame. Most importantly however, is that like all fluids, vehicles are not compressible – in fact they take up more space at higher speeds to provide a safe stopping distance. As automated safety and spacing systems are installed in more vehicles, they will be able to compress closer together whilst in motion. However, in the sludge state little additional compression is possible, and in storage (parking) none at all. Public transit, for its part, is still slowly moving toward ubiquitous mobility, but there are still encumbering barriers between different operators, modes, fare levels and payment technologies in many of the world’s cities. Suburban sprawl is a key mobility battlefield, but the oft proposed TNC services and mobility apps fail to acknowledge the low density urban form, nor the ubiquitous one person = one vehicle solution. The result is that the suburban road network quickly saturates, often causing more traffic delay than older, denser neighbourhoods that have frequent bus service and rapid transit. Time is now the key element in the modern city, not vehicle ownership. Engineer Yacov Zahavi’s Travel Time Budget theory states that the distance people travel is related to both budget and time – they allocate a fixed proportion of time to travel during their day and use the fastest method they can afford to do so. A corollary came from physicist Cesare Marchetti’s 1994 paper Anthropological Invariants in Travel Behaviour which investigated, based on historical data, how new transport technology changed the footprint of cities over millennia. Part of his findings demonstrated that travel time per person averages 60mins a day, a universal travel constant across cultures, countries and mode of transport (and includes errands, jogs etc). This constant has established the practical size of cities since antiquity. Recognising that companies and experts do not have the monopoly on the best ideas or solutions, a number of Movin’On sessions invited participants to brainstorm ideas. These were then summarised in the conference minutes for all to reference, an example of the collaborative and open data approach that the conference espoused. Other mobility developments are also posted on their Mobility Perspectives blog. The other potential hurdle for MaaS is about who and how the mobility packages to be sold to travellers are drawn up. It is entirely open to the MaaS package seller to design packages which encourage users to use one form of transport or another – indeed, any package will be biased, either consciously or subconsciously. A commercial package seller will sell a package which is best commercially for them, but this might include kickbacks (put politely, commissions) from specific operators, to encourage users to use that operator’s services. More than likely such a slant would not be in line with the city’s transport strategy. There is, therefore, a strong reason for ensuring that only the city, through its transport agency, can operate MaaS, or at least, set the parameters for how packages are to be sold. Maybe, for some people … there is also “utility” however – making a journey that is impractical &/or too expensive ( Including time-expensive) by any form of Public Transport. I also note TNCs are seeking to exempt themselves from taxi and cab regulations (by almost any means available) – yes … well. That is precisely why some of us don’t like them.